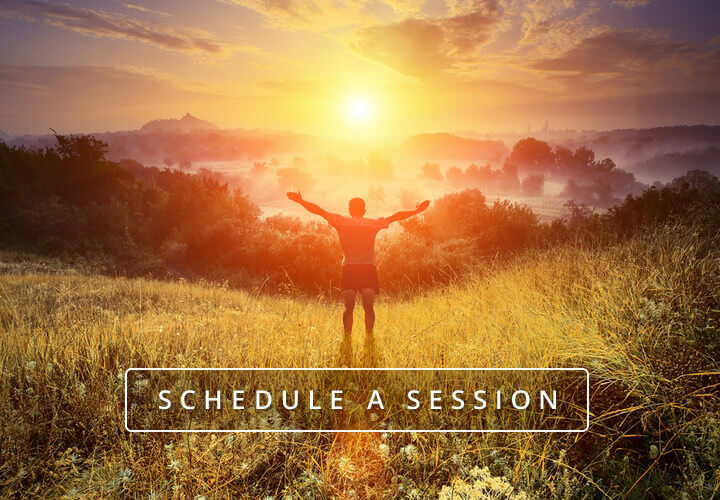 Movement Therapeutics are individual sessions guided by your desires and goals for enhancing your health and well-living potential. Movement Therapeutics sessions involve hands-on guidance to promote optimal physiological and physical mobility and movement, and develop individualized practices that are oriented toward integrating the interdependent, whole body. Moving Into Harmony believes that utilizing your own “medicine chest,” through participation in guided, progressive and self-care practices, is the best way to integrate your newly discovered potential. During a sessions, it’s not unusual to discover limitations in mobility and movements you were not aware of. Often the source of these limitations may not occur where your symptoms or physical challenges exist. Understanding the complexities and relationships of an individual’s patterns can only be understood through the use of the hands. No single part or system is independent of the whole. Moving Into Harmony offers a scope of solutions and programs that do not follow the current medical and diagnosis-based practices that focus primarily on symptom management and pathology driven care models. Instead, our pathways to health follows a functional and optimizing approach that propels you beyond the pain relief models, toward enhancing performance, coordination and agility for life’s activities and adventures. Awareness in a movement practice promotes discovery and inner-knowledge, transforms limitations into abilities, facilitates deeper states of healing, and helps you harness your capacity for dynamic well-living. "Therapeutics with Shawn is precious. His highly sensitive, attuned hands seem to 'hear' the subtle rhythms and layers of the body. With the most gentle touch, he can open blockages, soothe and restore the nervous system, and transfigure pain and trauma in the body. Because he is such an integrated yogi and naturally gifted healer, he offers foundational movement support to empower people that truly want to heal.I walk out of his office feeling grounded, open, supple, and buoyant. I couldn't recommend him more highly as a multidimensional healer, physical therapist, and yoga instructor."